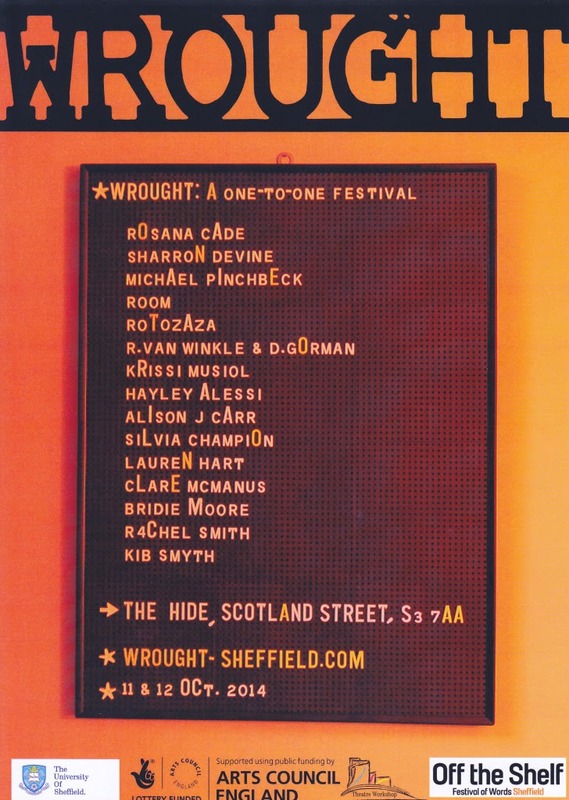 October 11-12th at the Hide in Sheffield. I will be there as Documenter in Residence, producing a durational drawing. From the periphery of the Wrought festival durational artist Rachel Smith will be drawing out language.